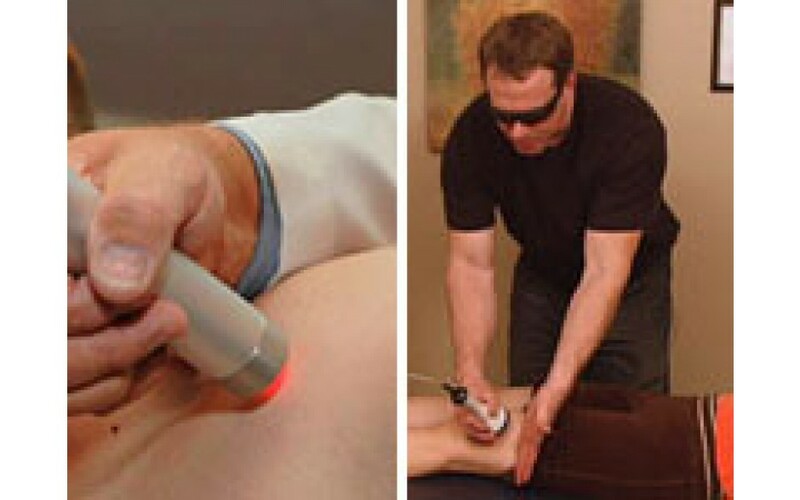 This course provides access to the complete Laser Therapy Certification Course and Deep Tissues Laser Therapy. 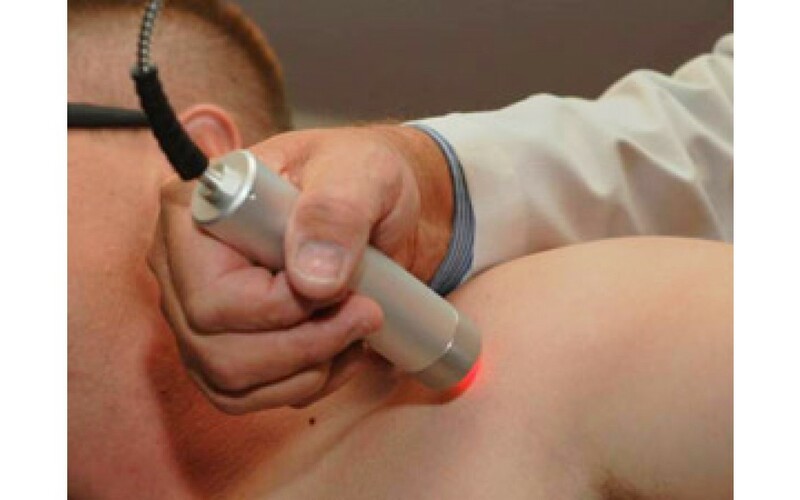 This course outlines the biological effects of medical lasers for treating common conditions. It covers the effects of medical lasers in the promotion of analgesia, acceleration of wound healing, and reduction of inflammation. This presentation provides the user with an introduction to trigger points and how to treat them with a therapy laser.